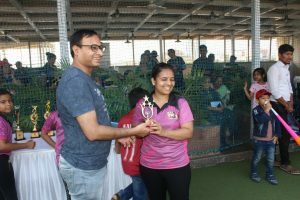 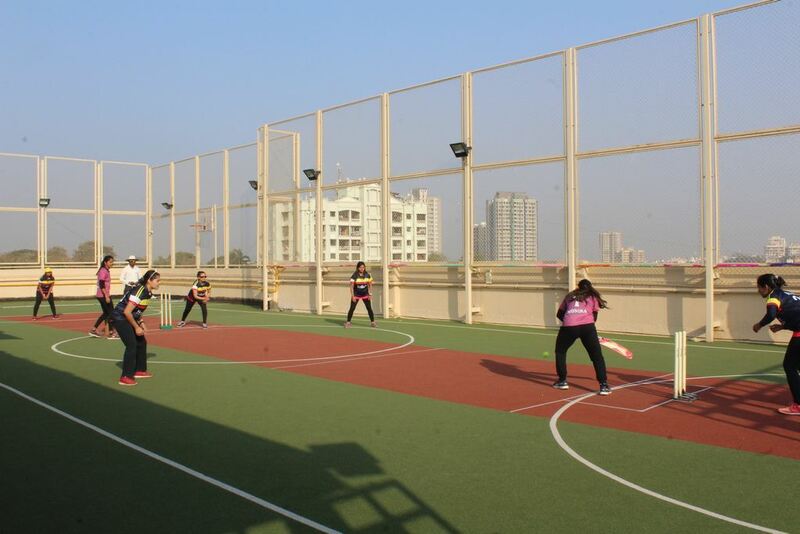 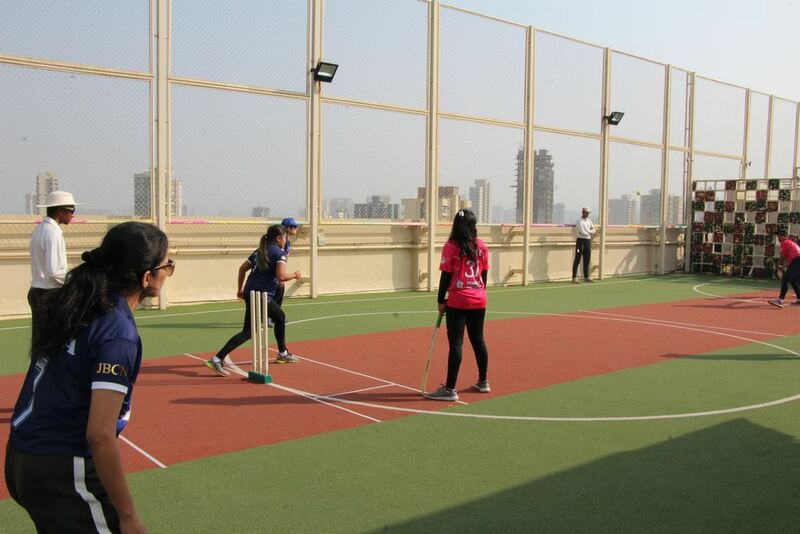 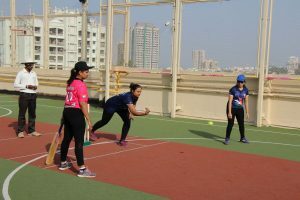 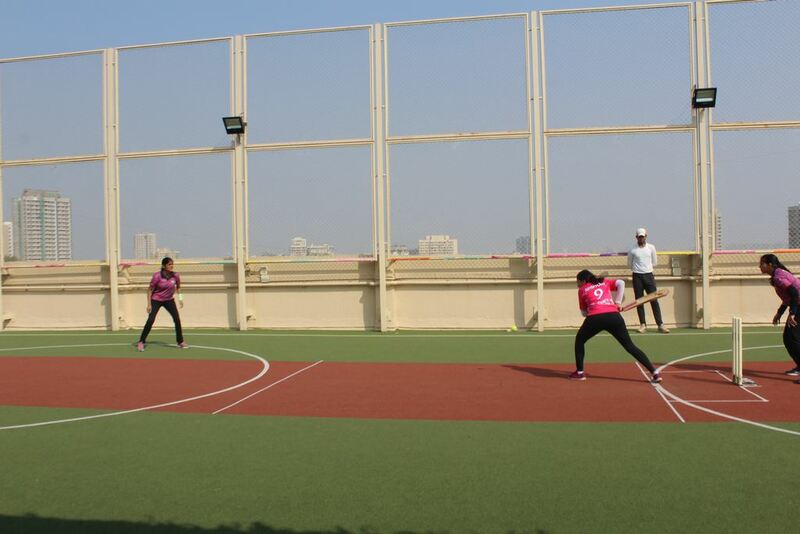 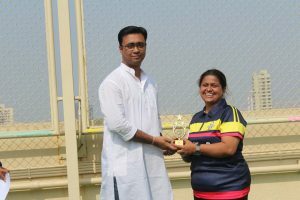 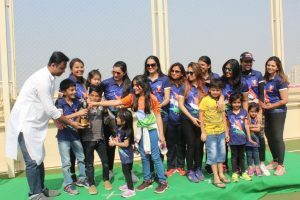 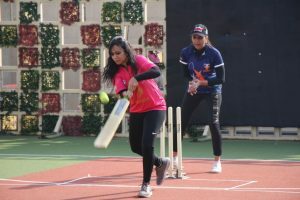 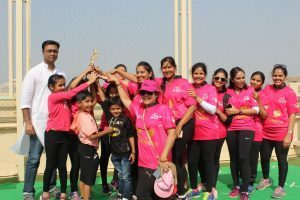 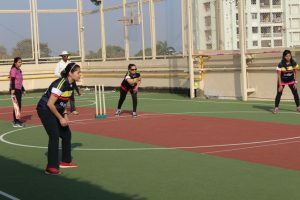 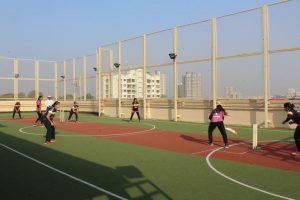 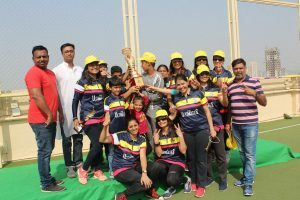 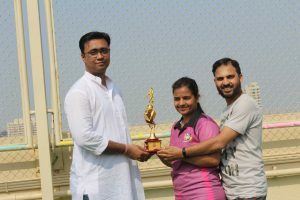 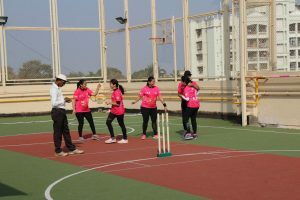 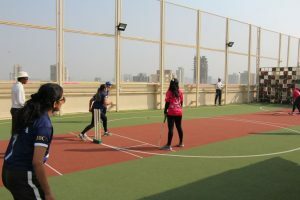 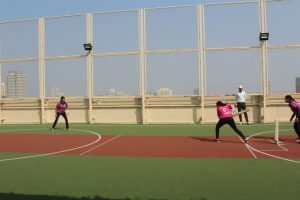 A breezy Saturday morning did not deter our group of Mothers from battling it out on the field at the Annual JBCN Mother’s Premier League (JMPL) Cricket tournament. 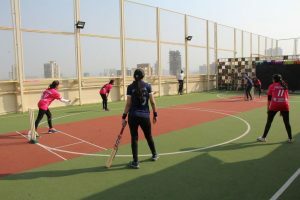 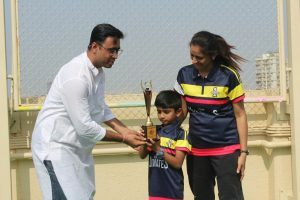 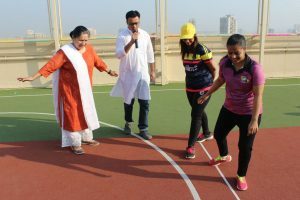 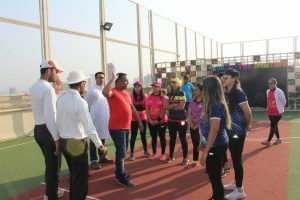 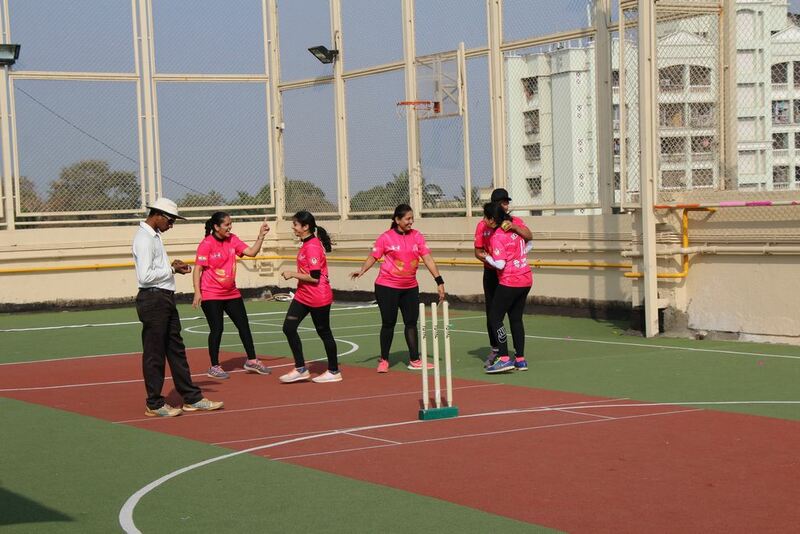 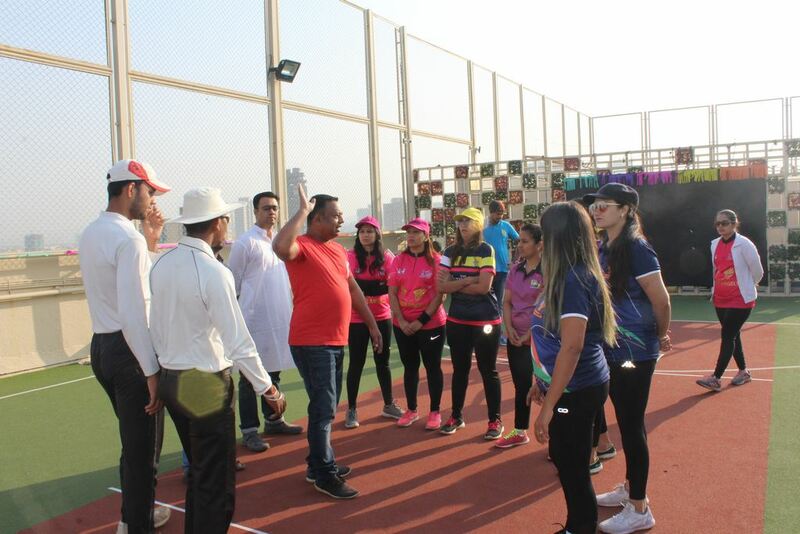 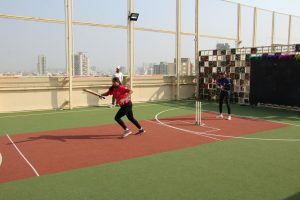 The teams included mothers from all grades and it was a wonderful sight to watch enthusiastic mothers play it out with true grit, determination and sportsmanship. 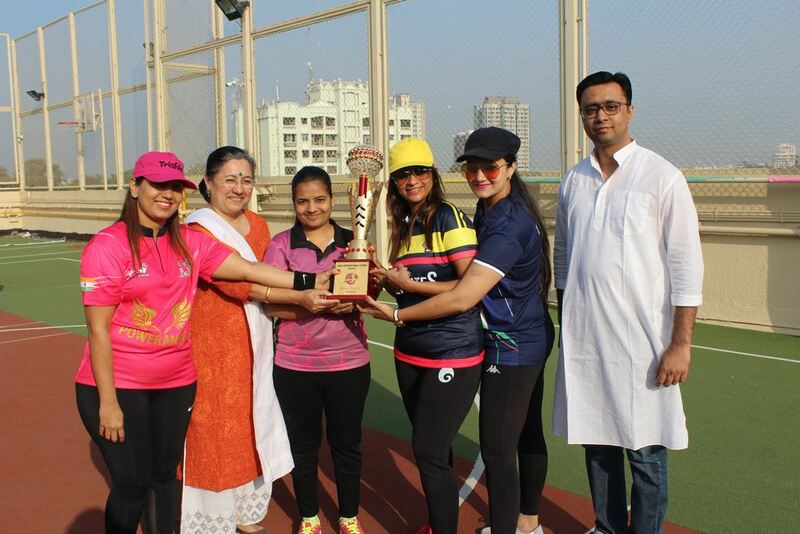 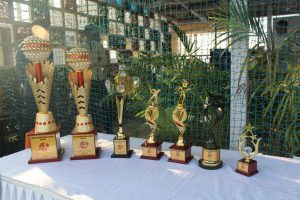 We had 4 teams in all who participated in this year’s tournament – Power Angels, Dynamic Divas, The Ultimates and Mothers United. 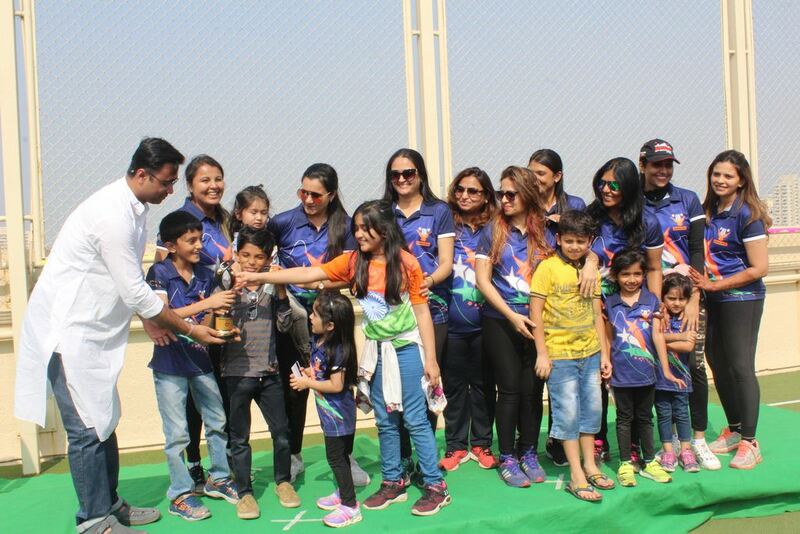 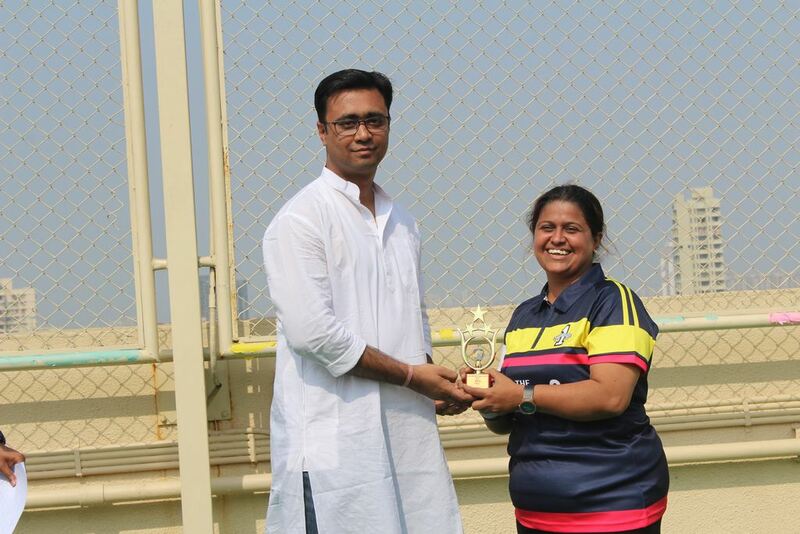 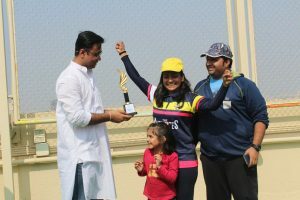 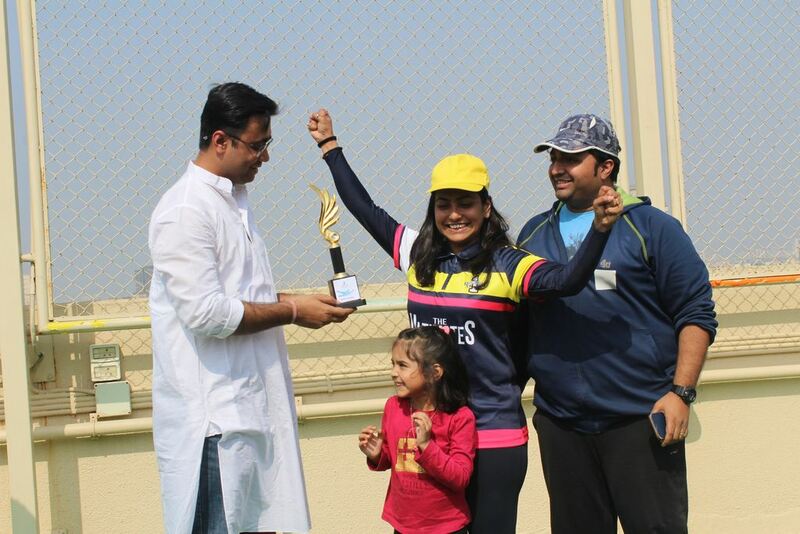 The winning trophy was awarded to ‘The Ultimates’ and the runner’s up trophy was awarded to Mothers United. We thank all our enthusiastic mothers for your participation and support.